Muscle fatigue is good but not when dancers push themselves (or are pushed by directors) to injury. We’re ignoring a crucial part of the formula for increasing endurance and enhancing performance. 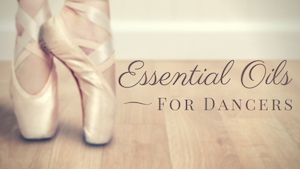 What is that element and why is it important for dancers to learn when enough is enough?